Its moms' birthday and they have to make it special. 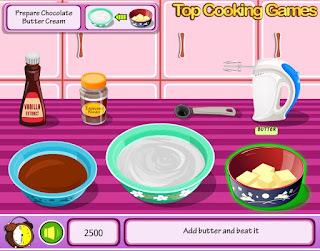 She is very fond of French dessert and so these little kids have decided to make a very famous French dessert known as "Buche De Noel". This dessert is one of the most famous desserts around the world. 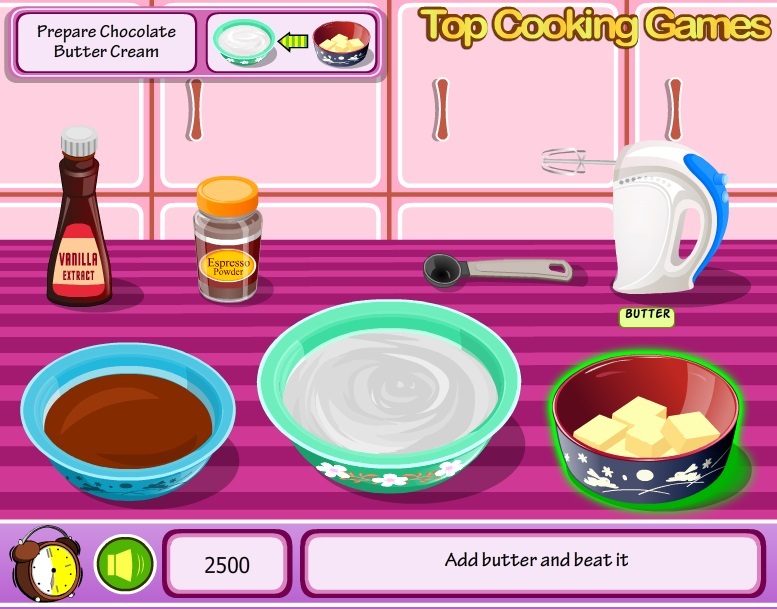 Help these little kids in making the famous dessert "Buche De Noel" by following the instruction in the game.